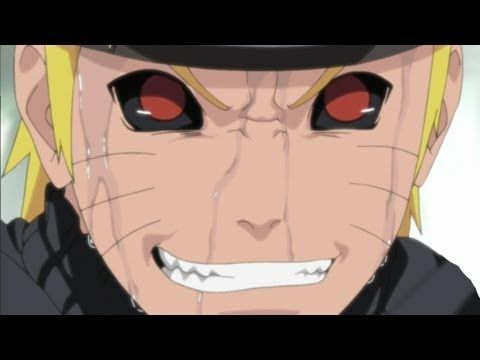 You are going to Watch Naruto Shippuden Episode 243 English dubbed online free episodes with HQ / high quality. Stream Anime Naruto Shippuden Episode 243 Online English dub Land Ahoy! Is this the Paradise Island? Upon arrival, Naruto meets Killer Bee and is amazed at his mastery of his tailed beast. Naruto requests training from him, but Bee refuses since he is on “vacation”. After hearing that Naruto and Bee had bumped fists, Motoi takes Naruto to the Waterfall of Truth, where Bee had started his training to control the Eight-Tails. In front of the waterfall, Naruto is greeted by another version of himself, who berates Naruto on how quickly the people from Konoha changed their opinions of him. Both he and the other Naruto begin to fight and are evenly matched.